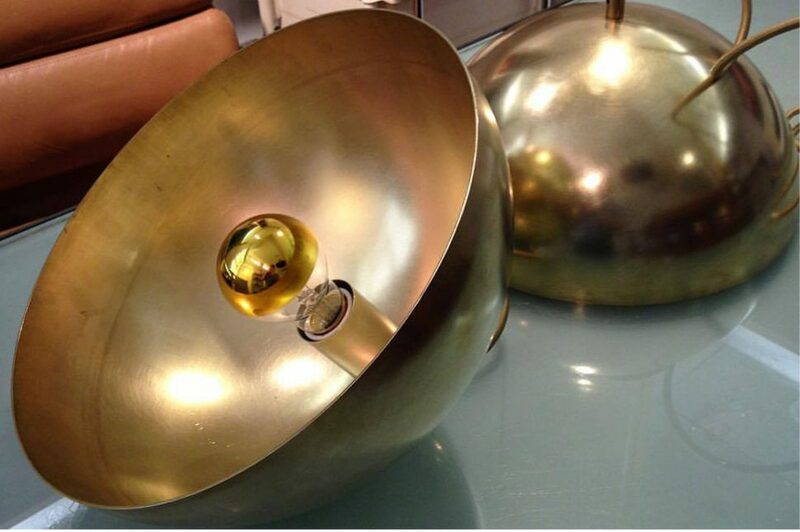 Atomic Design presents their latest in-house custom made series of light fixtures. SparK series are made with materials such as Carrera marble and solid brass. Each piece exhibits a beautiful lustre due to the unique hand burnishing process. This three-stage process is a technique of applying fine abrasions onto the surface of the metal. With each stage of burnishing the abrasions become finer and finer producing a luminous patina. 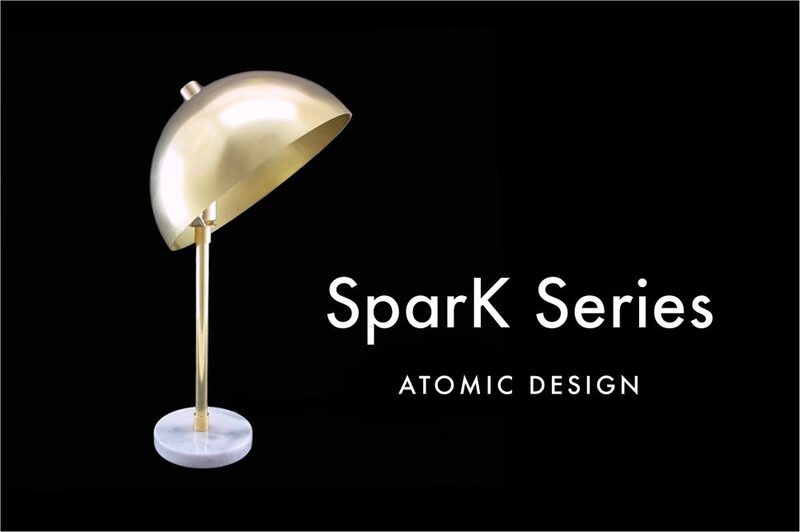 This series of custom lighting will be on display in the Atomic Design shop, now going into it’s tenth year on Queen Street West. 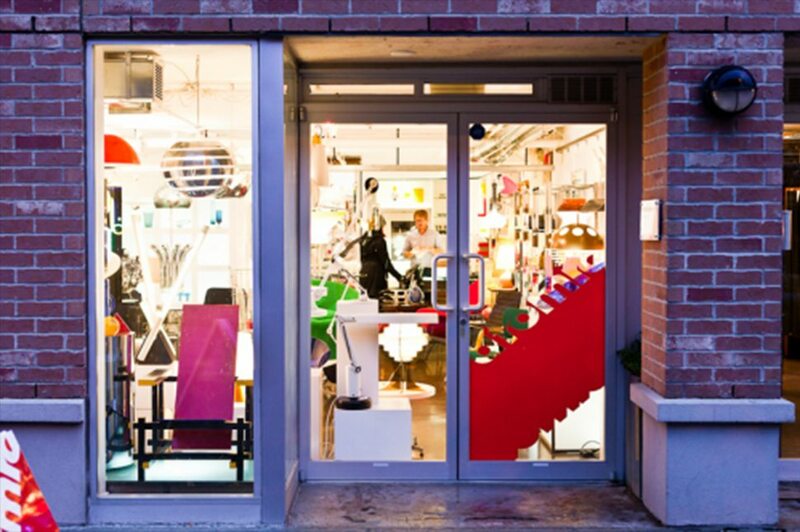 Specializing in vintage mid-century modern and contemporary design, the store carries a well curated collection of unique furniture, art, lighting, modernist glass, and jewellery.